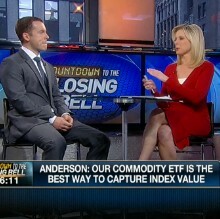 Cooper Anderson, CFO, is discusses investing in commodities on Fox Business News. 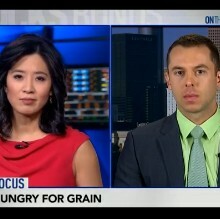 Cooper Anderson, CFO, discusses China's demand showing hunger for soybeans on Bloomberg TV. 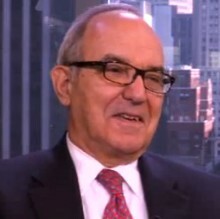 Ashmead Pringle, President, discusses famrland prices and "farmland with a yield" on Reuters Insider. 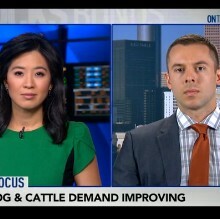 Cooper Anderson, CFO, discusses the livestock herd rebuilding from the 2012 drought on Bloomberg TV. 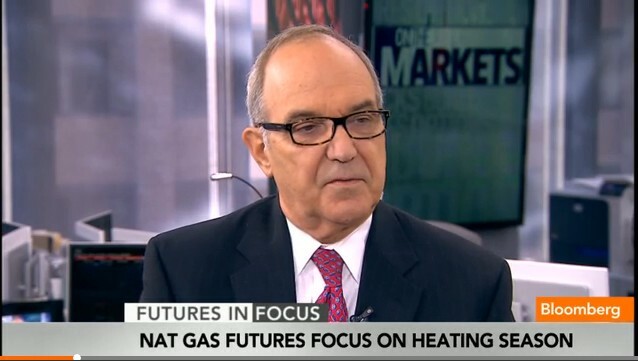 Ashmead Pringle, President, put futures in focus with a look at the natural gas heating season on Bloomberg TV. 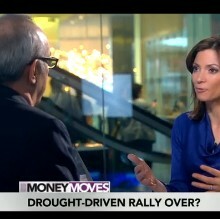 Cooper Anderson, CFO, discusses investing in America's farmland and commodities on Bloomberg TV. 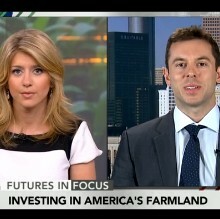 Ashmead Pringle, President, discusses betting on farmland and agriculture on Bloomberg TV.